My life’s work is to help you feel unburdened and be restored, to support you in discovering your own Authenticity for your life’s JOY and giving back to the world. 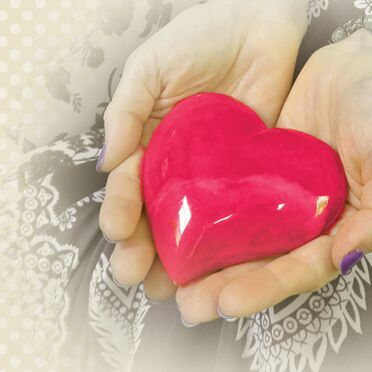 Heal your heart and help you move your PURPOSEFUL journey FORWARD! So what is my connection style? What I teach, I have lived; honed through 20 plus years of being trained by cutting-edge leaders in the fields of Psychology, Spirituality, and Leadership. My gift is in interpreting our grief and sense of overwhelming loss using clinical interpretation, the subtle but powerful message of symbols when used to unify us with our human purpose, and by accepting you and your experiences without prejudice. What I want is for YOU TO EMBRACE YOUR OWN POWER! 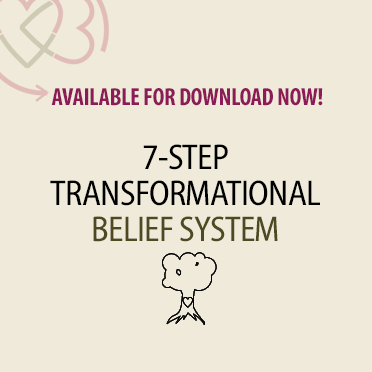 Our 7 Step Heart Centered Belief System will transform the way you view yourself and your own recovery. Click now to experience these foundational beliefs! Follow me across my social networks for daily inspiration to help you heal & feel empowered! 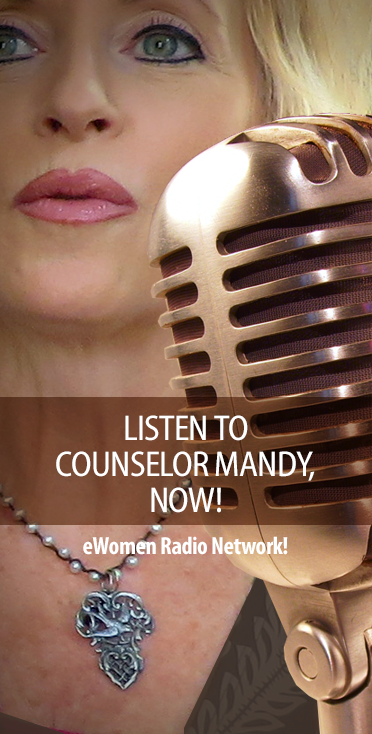 Interested in counseling or online coaching services? I'd love to hear from you!